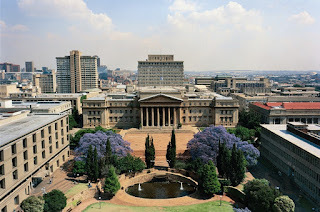 For the past several months I have been tracking an investigation by the university into allegations of sexual harassment against three scientists affiliated with Wits (as it is often called.) The university has completed its investigation and the results have been conveyed to me today by Shirona Patel, Wits' spokesperson. I personally looked into the allegations against two of the individuals who were investigated, talking to multiple witnesses, and found them to be credible. Although the university did not name the individuals, I am doing so below. The University’s Gender Equity Office (GEO) led an investigation into allegations of sexual harassment involving three individuals associated with the palaeosciences. The GEO was unable to find any recent sexual harassment allegations or incidents involving the three individuals. However, in the case of two individuals, there is evidence that they may have in the past been involved in inappropriate or unwelcome behaviour. At the time of the alleged incidents, there were no University policies or regulations in place reproaching such behaviour and the general knowledge and understanding of what constitutes sexual harassment was less prevalent. Despite this, the GEO has recommended that both individuals be issued with letters advising them that such behaviour is no longer tolerated at the institution, in line with the University’s current progressive gender equity policies. However, the GEO has also suggested that it may be necessary to conduct a further inquiry into the extent of sexual harassment in the palaeosciences and recommends that the Faculty undertakes extensive work to make the scientific environment welcoming to all. It further recommends that an internal ethics code be developed or strengthened within the Faculty. The University’s fieldwork policy has already been reviewed and strengthened and was recently passed by the University’s Council. It is in the process of being implemented. Rob Blumenschine: During my investigation for Science of the Brian Richmond case at the American Museum of Natural History, several women who had worked with Blumenschine in earlier days told me stories of being personally harassed by him. I did not follow up on these reports, nor do an investigation of Blumenschine, but found the allegations credible given the reputations of the women who told me about it. Ron Clarke: During my investigation of the Richmond case, three women told me they had been harassed by Clarke on the Wits campus in South Africa. Two of them were willing to discuss their allegations in detail. I find their stories to be credible. Steven Churchill: While investigating the Richmond case, numerous anthropologists told me that Churchill had been disciplined in earlier days for at least one inappropriate relationship with a student. 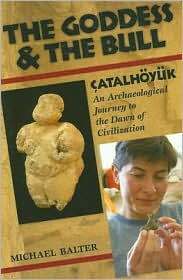 I did not investigate those claims at the time although they were widely known in the anthropology community. More recently, however, sources approached me who felt that Churchill had not been adequately disciplined by Duke for that alleged behavior. I began to investigate and found a number of sources, currently at Duke and no longer there, who gave me details. The essence of the allegations was that Churchill had engaged in a series of inappropriate relationships with students (mostly undergraduates) during the 1990s, and into the 2000s. As a result of complaints, he was lightly disciplined in about 2007. His position as chair of the evolutionary anthropology department at Duke was not renewed, and according to sources, he was put on paid leave for a semester. He then returned to Duke. Recently sources at Duke told me that there had been, and still was, concern among numerous colleagues that Churchill's punishment had been too light and that the university had swept it under the rug. Also recently, this past history was made known to Lee Berger's team in South Africa, with which Churchill is associated. According to multiple sources, Churchill was required to make full disclosure to the team so that team members would be aware. These sources indicate that Churchill apologized and claimed that he had not behaved in such a way since the original episode at Duke. However, two sources indicated to me that more recently, ie within the last 5 years or so, Churchill did engage in behavior in South Africa that could be interpreted as sexual harassment. No complaints were made about this behavior at the time, nor since. 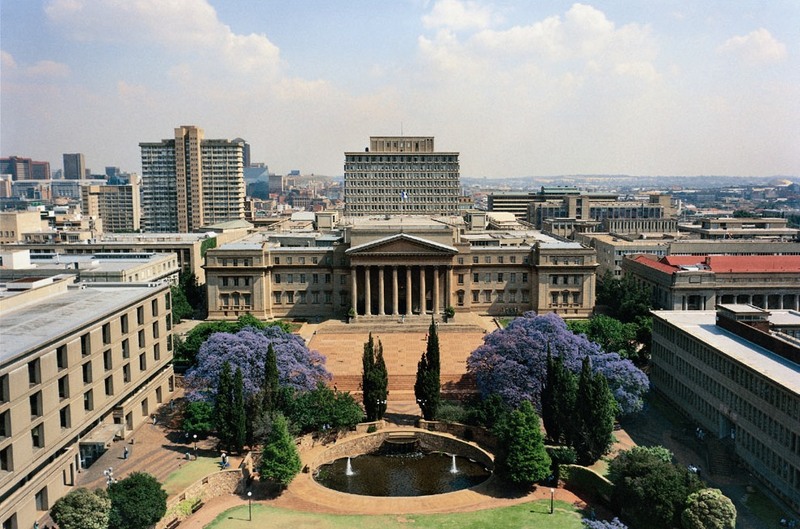 As some may know, Wits has been grappling with cases of sexual misconduct over the past few years, and several faculty members in various academic fields have been fired for violating the university's "zero tolerance" policy. Today a source brought to my attention another situation close to anthropology home base, however, that of a Wits lecturer in archaeology, Geoffrey Blundell, who allegedly had an inappropriate relationship with a student. The original report in the university newspaper did not name Blondell, but the parties were named in a public decision by South Africa's Press Council after complaints about the article (the Council dismissed most but not all of the complaints.) This episode apparently lead to a new policy by Wits prohibiting such relationships between faculty and students. This is an increasing trend in US universities as well, as the power imbalances in such relationships--which makes actual consent difficult if not impossible--becomes more widely recognized. A case of bullying in the UK? I will have updates on this developing story as they are available.